With historic roots in freight and manufacturing, Franklin Park has a proud legacy of long-time, family-owned commercial and industrial businesses. Currently, industrial businesses in Franklin Park employ over 13,000 individuals. 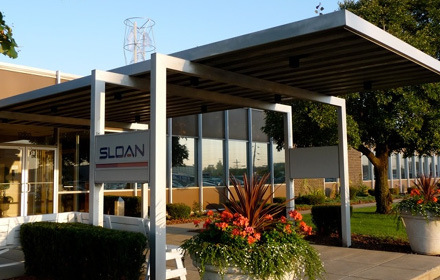 National firms have located in the Village because of its excellent access to O’Hare International Airport, the interstate system, rail infrastructure and intermodal facilities. Connections to these various intermodal transportation networks link industries and consumers in the O’Hare subregion to markets globally. Businesses also benefit from the skilled and diverse workforce provided by surrounding communities. The Department of Community Development and Zoning employs a variety of resources to retain, expand and attract commercial and industrial businesses in the Village. The Department assumes a key role in providing the foundation for the successful implementation of development strategies to ensure the growth of a diverse and stable local economy. Please contact the Department of Community Development and Zoning for more information about locating or expanding a business in Franklin Park.